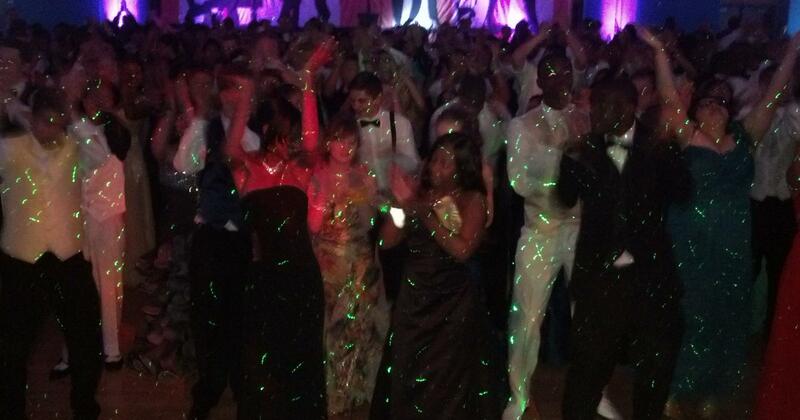 We were thrilled to perform as the Prom DJ at the Berry Center for the Cypress Falls Prom, 2013. The night was amazing as this classy group of kids had the times of their lives!! Our team of DJ’s is passionate about making sure we do the best job possible to make sure students have perfect school dances. We subscribe to DJ exclusive music pools to stay current with several hundred new songs each month from all genres… including remixes that make the event that much better. On a regular basis, students tell us that we are the best school DJ they have ever seen!